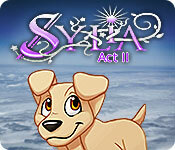 Continue the exciting adventure in Sylia: Act 2! The alien queen, Lady Godiva, is bent on bombing the entire planet, destroying every life form in the process. All that stands in her way is a band of cute pets. 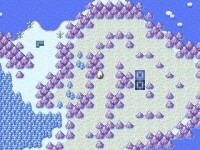 Recruit new allies and help guide this courageous troop against all odds to destroy the alien cubes threatening the realm. Help cute pets save the world from nasty aliens! Tell someone about Sylia: Act 2 Game!